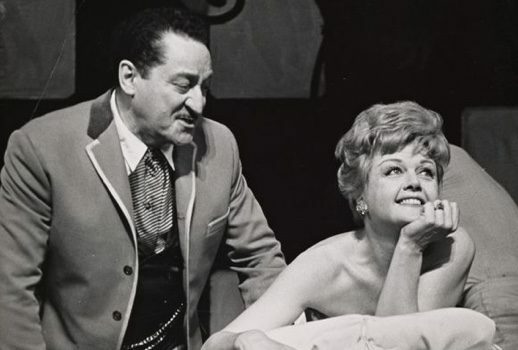 On this day in 1964 Stephen Sondheim’s Anyone Can Whistle premiered on Broadway and closed after nine performances. This musical can be heard complete in a “Trove Thursday” podcast from a couple of years ago. Happy 59th birthday soprano Jane Eaglen.